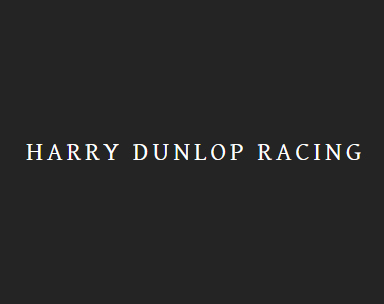 Harry Dunlop, son of Champion Trainer John Dunlop, brother of Classic winner Ed Dunlop, made his training debut on 2nd October 2006. 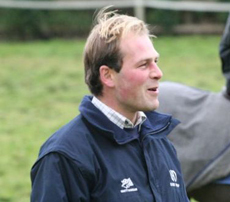 His first runner was at Wolverhampton on 2nd November 2006 with SITULA. She led from start to finish to record Harry’s first winner from his first runner therefore posting a 100% strike rate! Since then Harry has gone from strength to strength recording more winners both on the All Weather and Turf. Of the many stars that Harry has trained is FESTOSO who as a 2yr old filly was placed in three Group races including 2nd in the Grp2 Cherry Hinton , 3rd in the Grp1 Cheveley Park Stakes to subsequent 1,000 Guineas winner Natagora, and 4th in the Grp2 Lowther at York. She went onto win Listed races as a 3yr and 4yr old and was sold at the end of her career for 460,000 guineas.